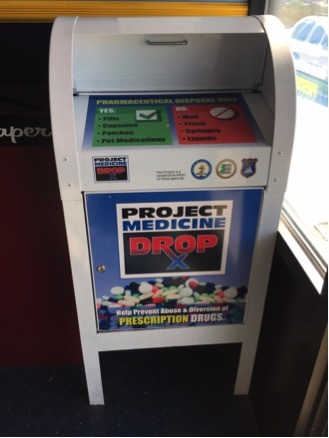 The Seaside Heights Police Department has partnered with the NJ Division of Consumer Affairs for the implementation of Project Medicine Drop. Project Medicine Drop allows residents to safely dispose of unused, unwanted or expired medications 24 hours a day, 7 days a week. The boxes can only accept pills, capsules, patches, inhalers and pet medications. 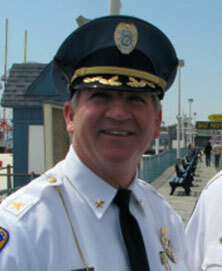 The Drop Box is located in the lobby of the Seaside Heights Police Department. 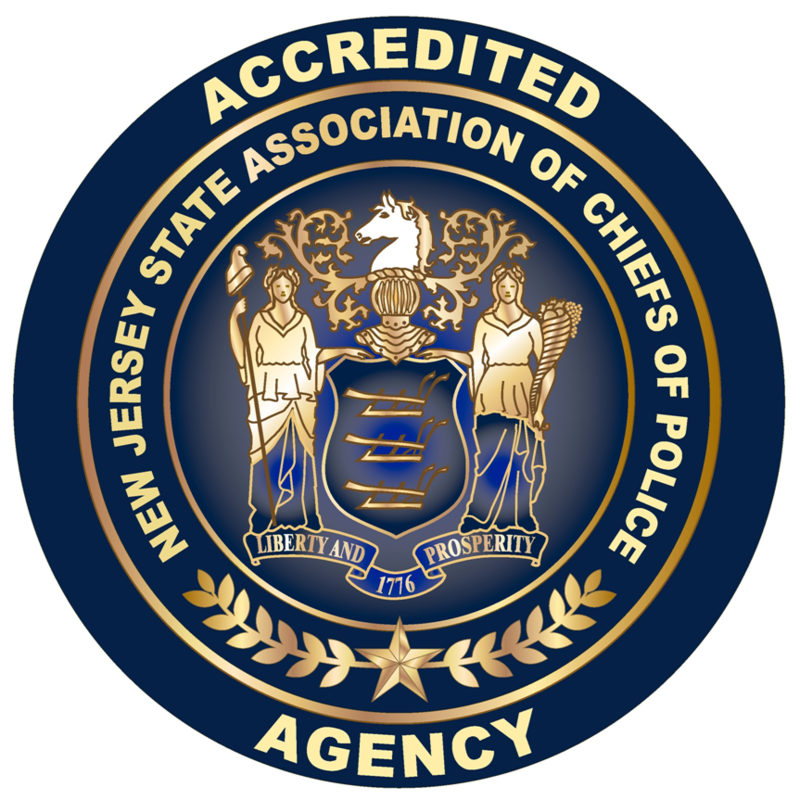 Contact Property and Evidence Custodian Detective Michael McCurdy @ 732-793-1800 if you have any questions. How Serious is the Problem of Prescription Drug Abuse? The facts and statistics about prescription drug abuse are staggering. Two in five teenagers mistakenly believe prescription drugs are “much safer” than illegal drugs, according to the DEA, and three in 10 teens mistakenly believe prescription painkillers are not addictive. The US Drug Enforcement Administration reports that prescription drugs, including opioids and antidepressants, are responsible for more overdose deaths than “street drugs” such as cocaine, heroin, and methamphetamines.